LiveProfessor is a live oriented plugin host for Windows and OSX. 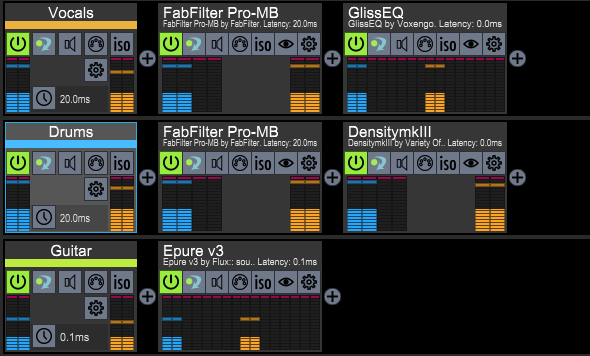 LiveProfessor makes it easy to create a powerful, portable and flexible effect rack using VST or AU plugins. The software was developed in close collaboration with experienced audio professionals from live sound, theatre and broadcast, and is used everywhere from large venues to small clubs, bedrooms to OB-trucks and one-man-bands to theatres. LiveProfessor 2 comes with a new feature called Signal Chains. 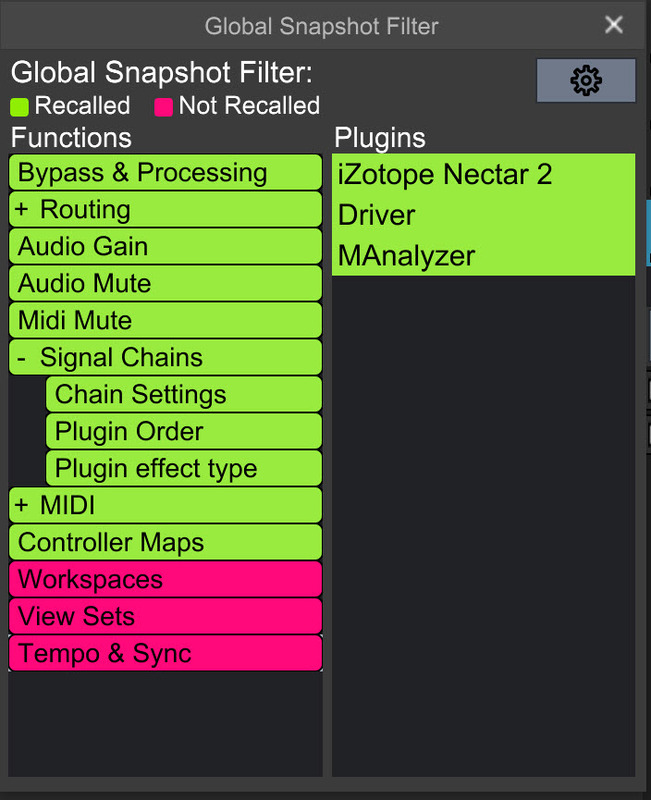 A chain is a collection of plugins where all plugins are connected in series. It makes it easy to organize plugins, for example all plugins that process the bass-guitar can be put in the “Bass guitar” chain. LiveProfessor comes with extensive snapshot automation. Seamlessly switch between snapshots that save individual plugin settings, or global snapshots that recover the entire state of a project. LiveProfessor also features an extensive system of hardware controllers, to allow you to control plugin parameters and program functions. We’ve worked hard to make this system as flexible as possible, while at the same time quick and easy to use. What’s more, each control can be tweaked to respond just how you want it to. Cue lists allow you to seamlessly change LiveProfessor’s settings during a live performance. Some of these cues include recalling a snapshot, changing audio routing, sending midi messages, and altering project tempo. You can easily recall these on the fly to get the right settings for each individual song. 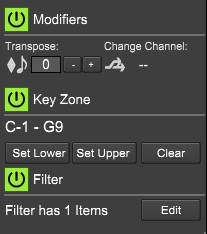 Each plugin has a set of powerful Midi Modifiers. These are especially useful for keyboard players, with functions such as transpose, key-zone and filter. If you provide the email address used when purchasing LiveProfessor 1, you get 50% off on v2. LiveProfessor has extensive snapshot automation. There are two types of snapshots. Global Snapshots store and recall the entire setup, while plugin snapshots contain settings only for a specific plugin, more like presets. The Global Snapshots can be filtered so that you can decide what should be recalled in each snapshot. 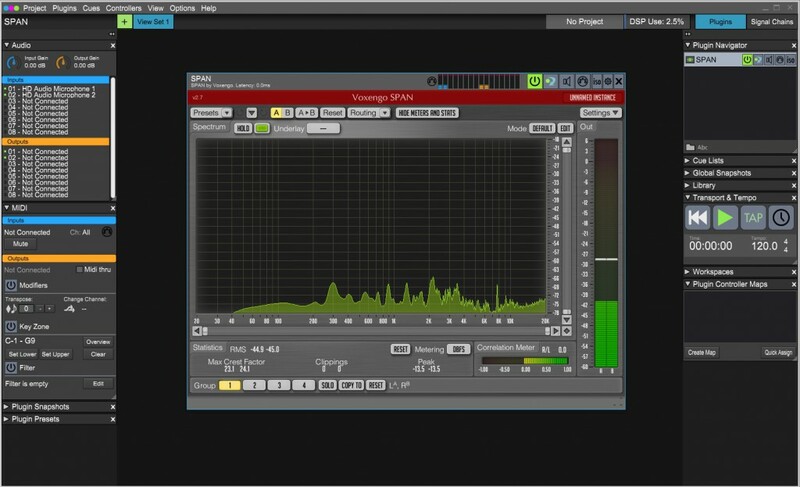 A chain is a collection of plugins where all plugins are connected in series, and can have anywhere from 1 to 8 channels. Chains make it easy to organize plugins, for example all plugins that process the bass-guitar can be put in the “Bass guitar” chain. Drag the plugins to change the order of processing. Replacing a plugin or bypassing the whole chain is easy. If you are using plugins that create additional latency, chains can be time aligned to each other. As one of the most powerful features of LiveProfessor, the Cue Lists lets you program shows for instant recall of all LiveProfessor settings. 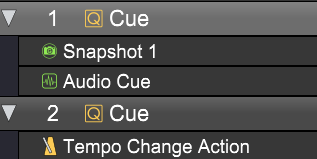 The cue list is built up with different cue types, like “Recall Snapshot”, “Send MIDI” and “Map Controller”. 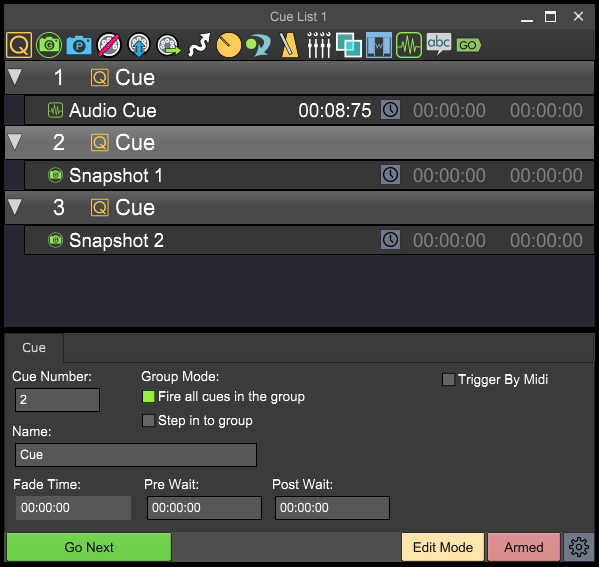 With the many cue types available you can make each cue as simple or complex as you like. The cue list can be stepped through as a sequence, or each can be triggered individually by external gear. View the change log to see the latest updates to the software.